Organizations need to define, attract, and develop critical talent. 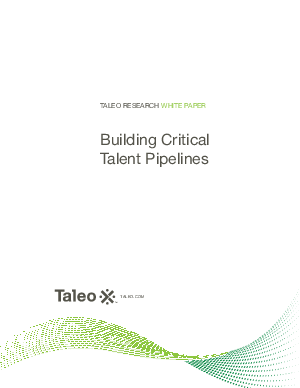 This paper outlines a 12 step methodology for building critical talent pipelines and provides insights into strategy and initiatives. It also describes the process and technology support that delivers Talent Intelligence information from defining roles to refining execution.